Fruit power is the first impression, dark berry fruits and some sage adding a background herbal lift. Oak spice is evident but all in balance with the fruit. The palate shows power and restraint at the same time, the iron fist in a velvet glove. Aroma: Fruit power is the first impression, dark berry fruits and some sage adding a background herbal lift. Oak spice is evident but all in balance with the fruit. Palate: The palate shows power and restraint at the same time, the iron fist in a velvet glove. 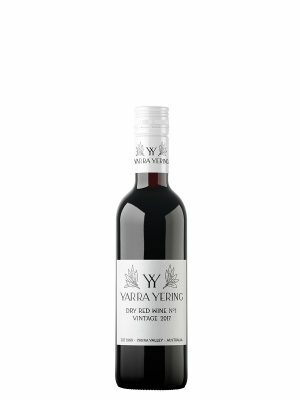 Beautiful fruit, a bright acid drive and tannins that form a solid foundation for the long future. Brooding but not intimidating, this will be exciting to watch evolve. All hand harvested and processing across a sorting table, only the very best berries go into this wine. The Cabernet fruit is crushed to build structure through fermentation. Merlot, Malbec and Petit verdot are whole berry ferments for fragrance and palate flesh. All fermented in half-tonne fermenters and hand plunged twice daily, some of the Cabernet spending extended time on skins for complexity. Components kept separate in French oak barrels, only 40% of them new until being blended just before bottling after 15 months barrel maturation. 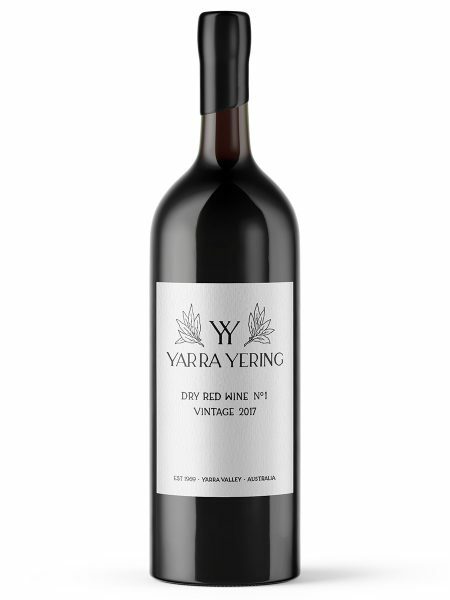 Vines: The first plantings at Yarra Yering into block No.1 were these Cabernet vines and the name was born. The Malbec was also part of the original 1969 plantings. 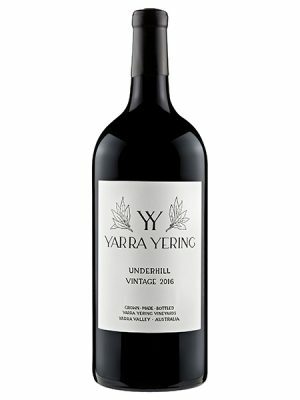 Some Merlot vines are interplanted with the Cabernet with subsequent plantings made in 1990 on the newly acquired neighbouring land. Petit verdot is now only grown on the hillside of the new territories. Cellaring: Upon bottling this wine looks and tastes juvenile, needing some bottle maturation to unfurl. Under suitable cellaring conditions it will evolve for 20+ years if you wish to show restraint.